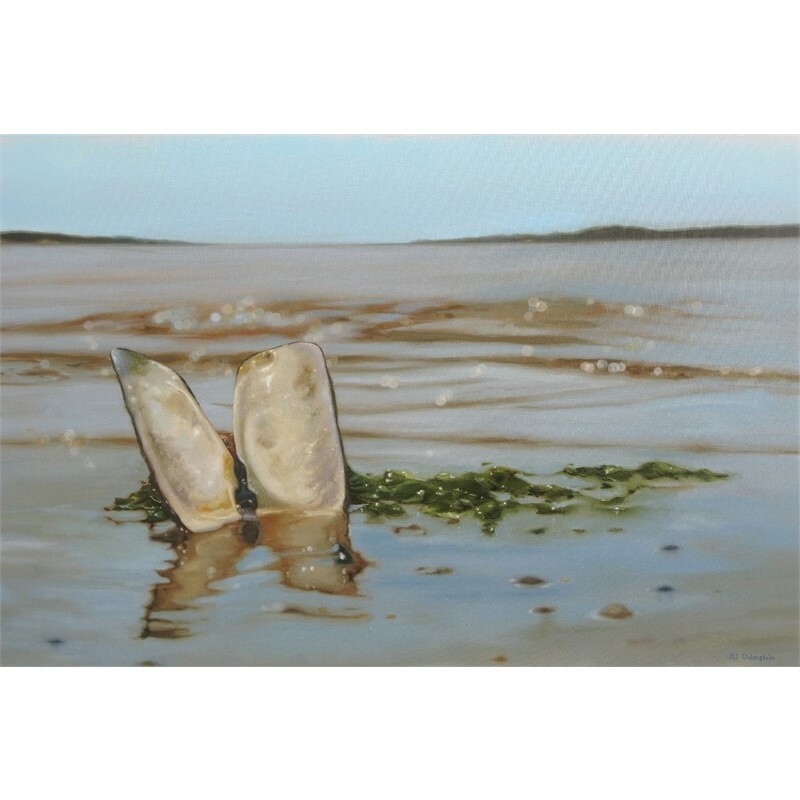 Sara Jane Doberstein was born in 1976 in Hamilton, Ontario, Canada, and grew up in Owen Sound, Ontario on beautiful Georgian Bay. 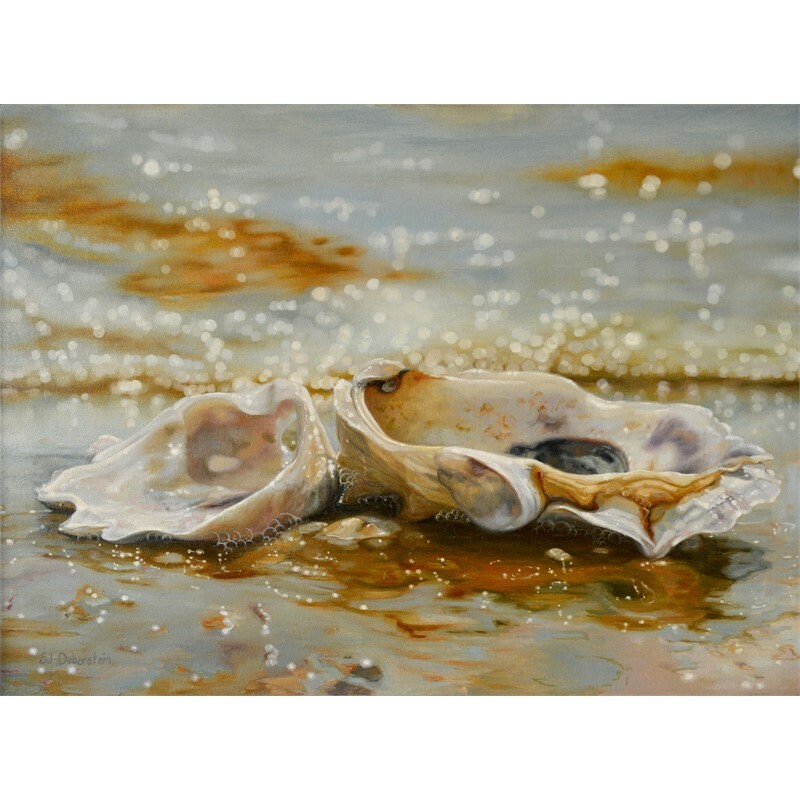 Since the spring of 2000, after attending Emily Carr institute of art and design and Fanshawe College, she has devoted herself to learning and growing as a full-time artist. 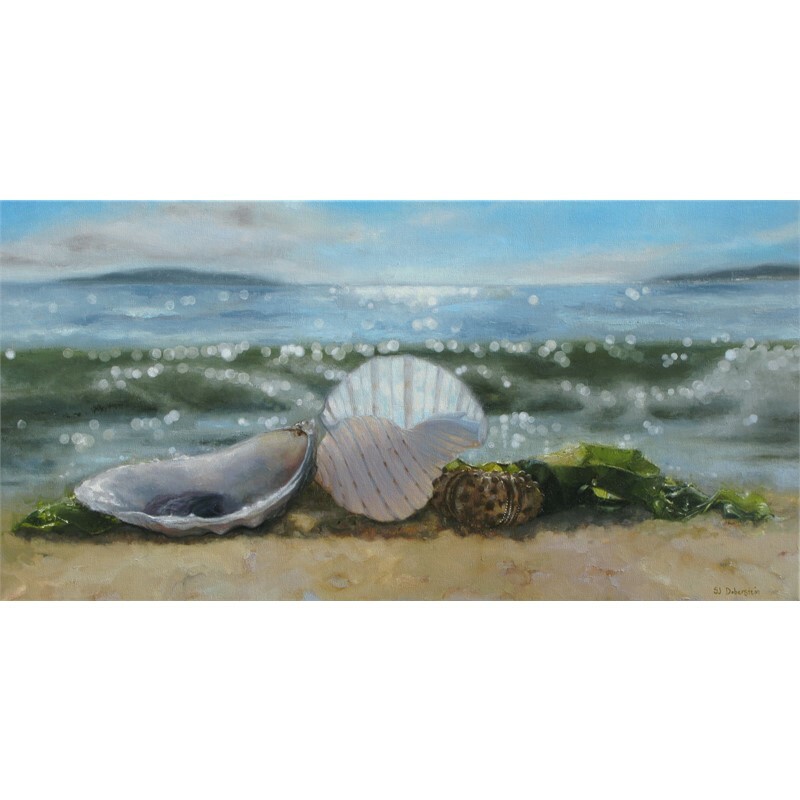 Her interest in the arts began at an early age, when she developed a passion for capturing the American coastline during family trips along the east coast. 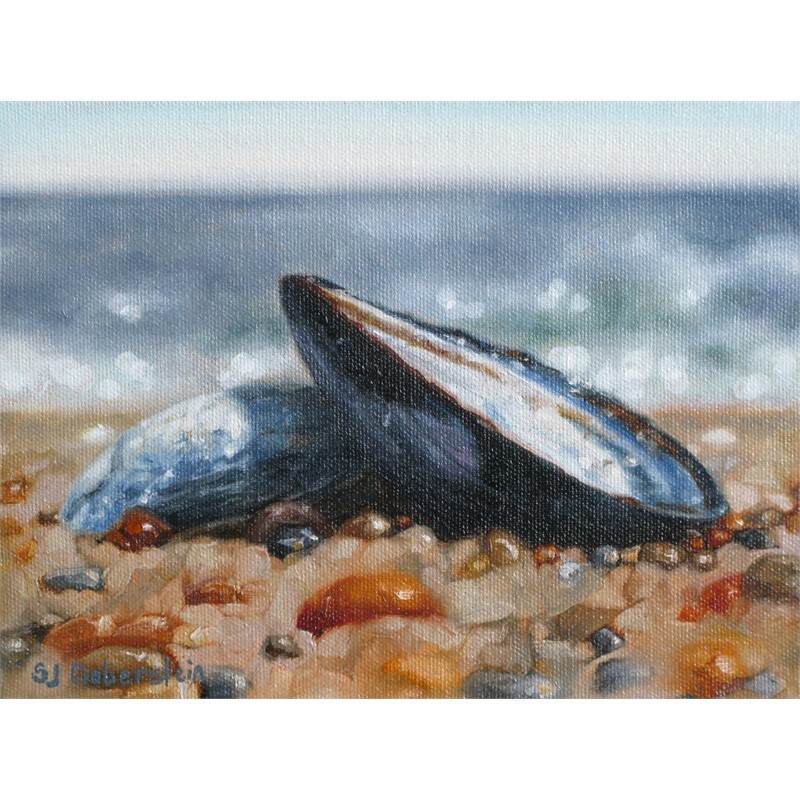 She continues to visit the United States as often as possible, finding inspiration in the beauty of its coastal areas for her vivid paintings of seashells, shore birds, and crabs. 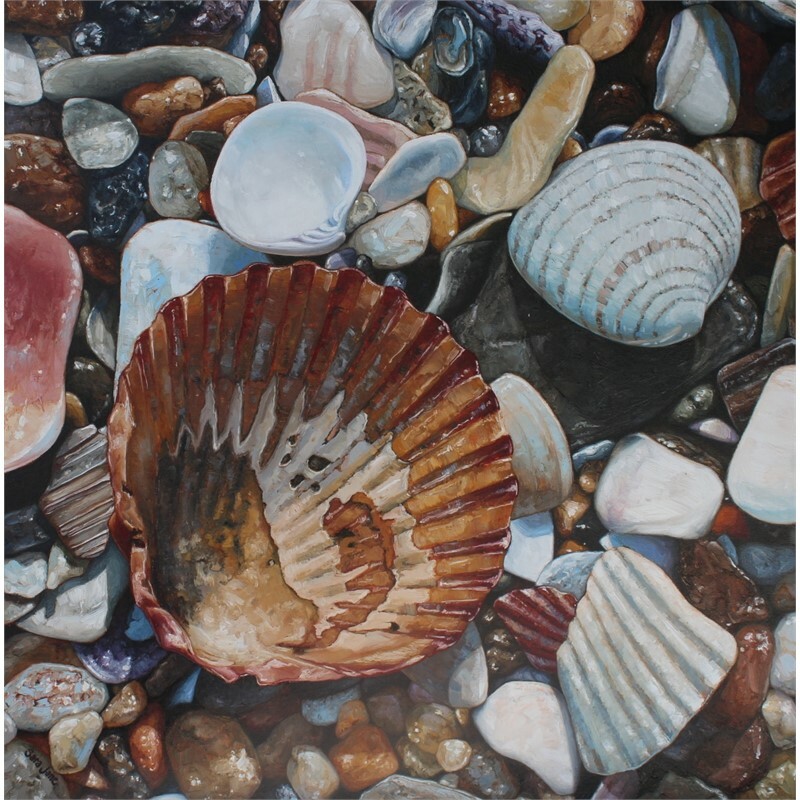 SaraJane's painting style ranges from traditional representational to contemporary realism, and her work reflects a fascination with the natural world and its transformations. 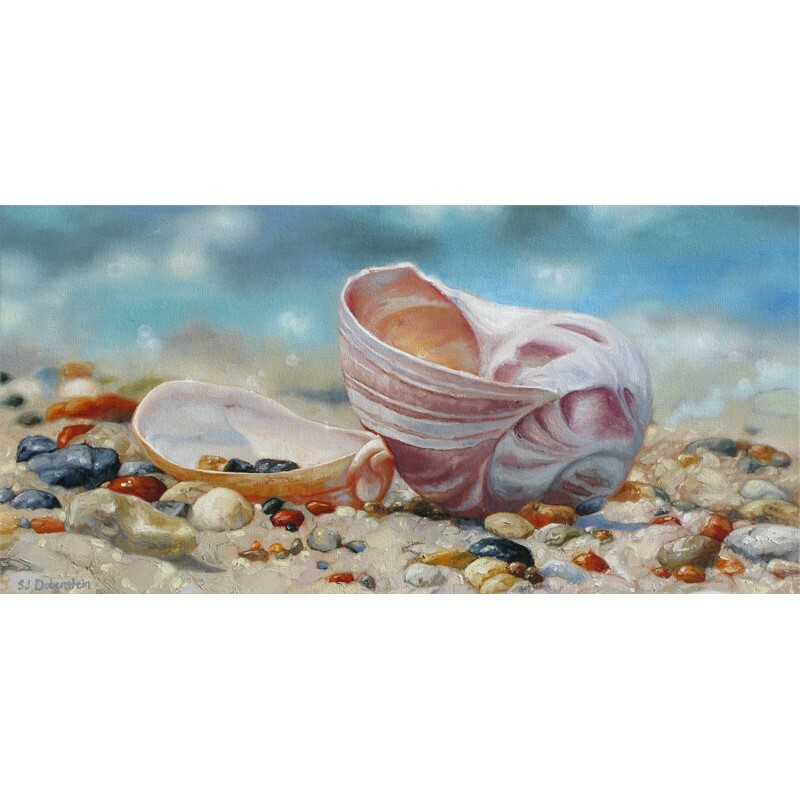 Whether her subject is a glossy cluster of cherries, the chipped paint of an antique, or the colorful jumble of seashells on a beach, her paintings capture the larger-than-life essence of everyday objects and scenes. Her playful, whimsical approach to her subjects is balanced by a technical mastery of paint, which combines to create detailed, thoughtful, and energetic compositions. 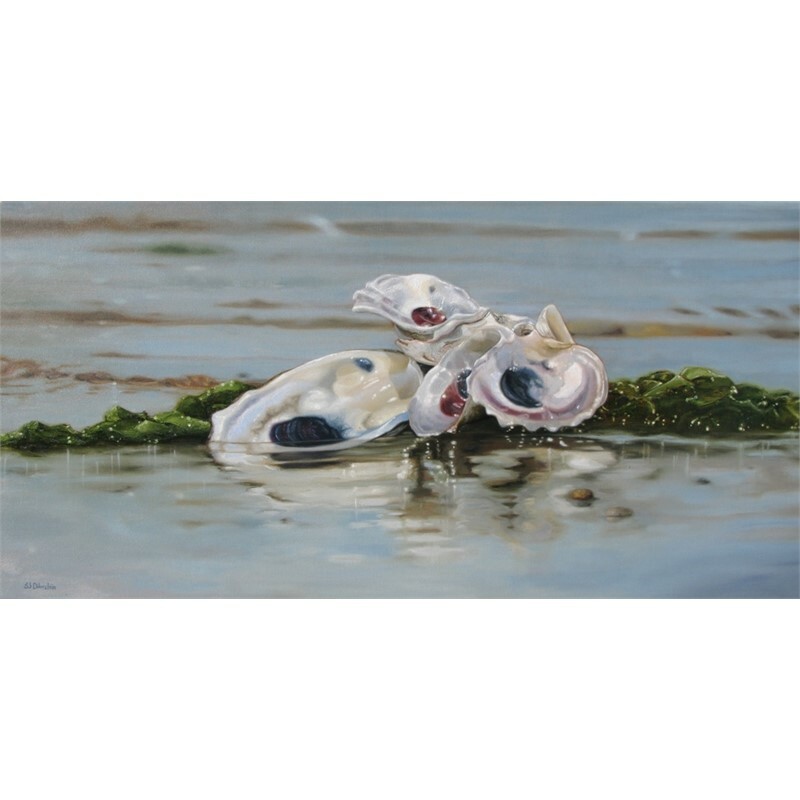 SaraJane is a Signature member of both the Oil Painters of America and the American Women Artists. 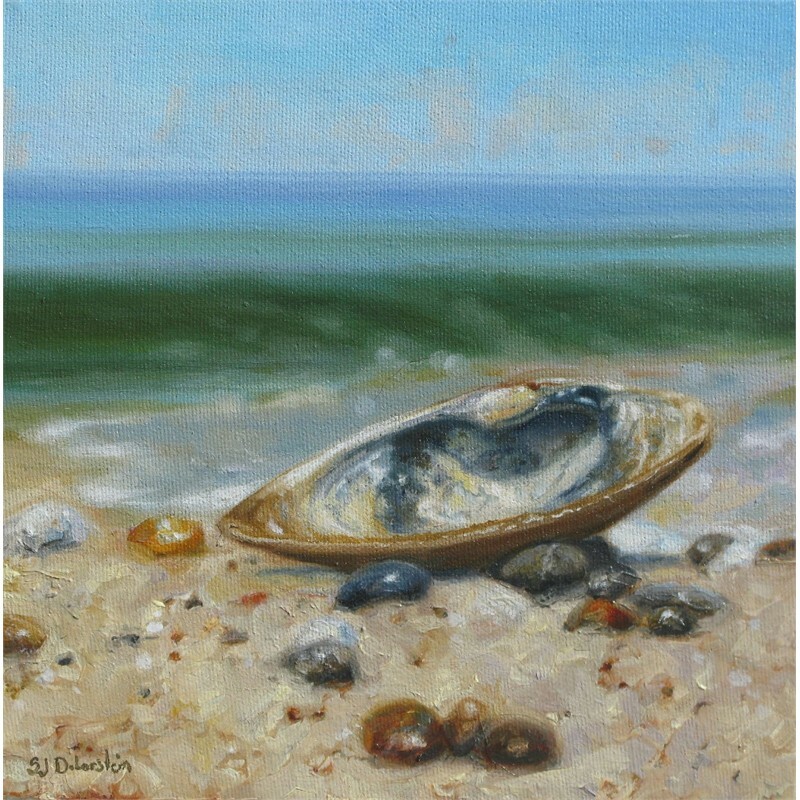 Her work has been included and won awards in many prominent juried exhibitions across North America including the Oil Painters of America, American Women Artists and Salon International. 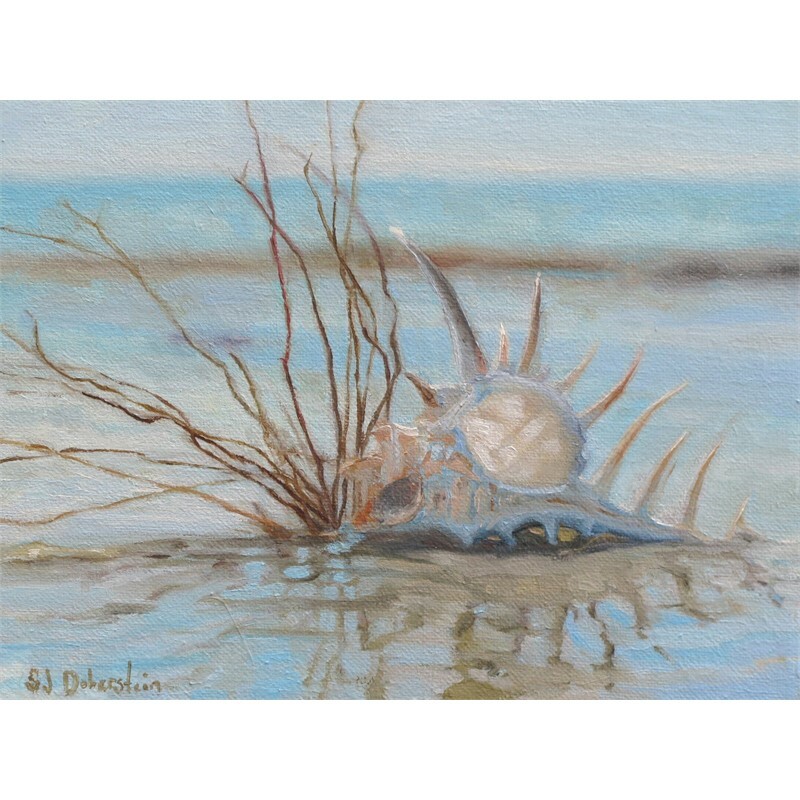 She has been featured in several publications, including Southwest Art's "21 Under 31", and “Start Your Collection”, American Art Collector and International Artist Magazine. OPA Sara Jane Doberstein was born in 1976 in Hamilton, Ontario, Canada, and grew up in Owen Sound, Ontario on beautiful Georgian Bay. 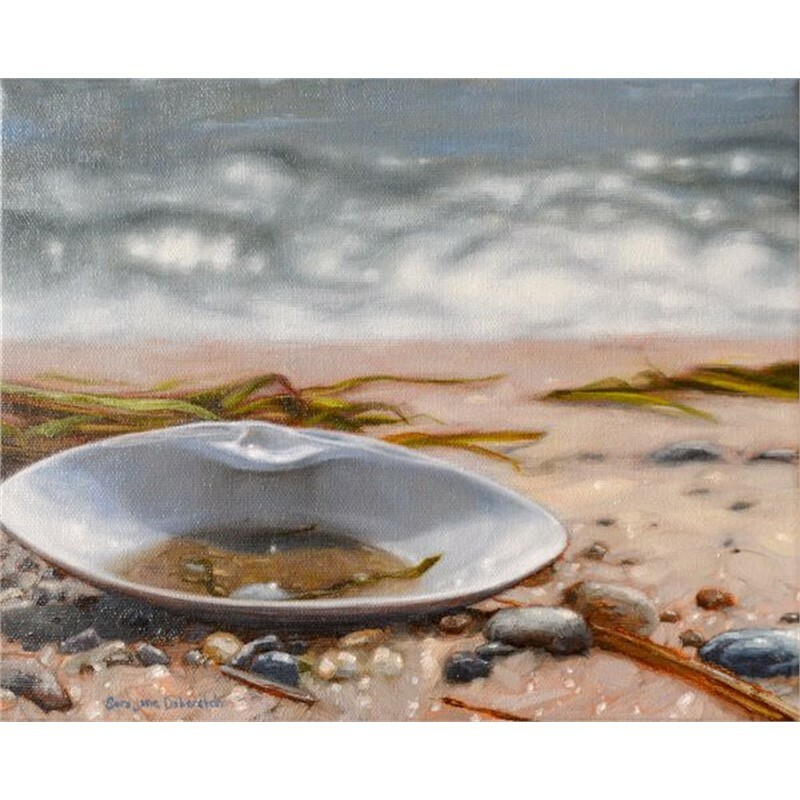 Since the spring of 2000, after attending Emily Carr institute of art and design and Fanshawe College, she has devoted herself to learning and growing as a full-time artist. 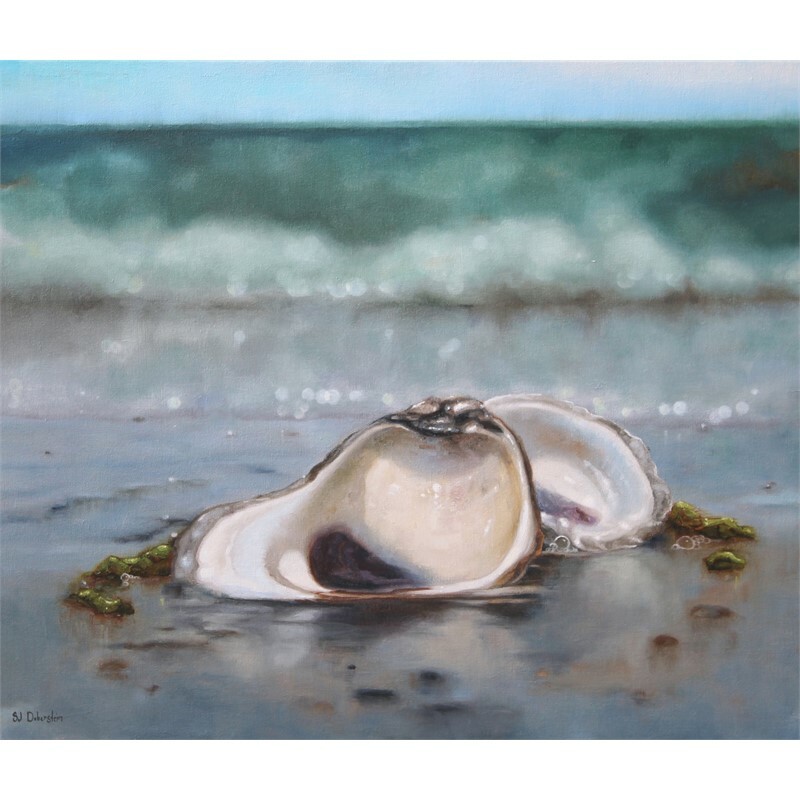 Her interest in the arts began at an early age, when she developed a passion for capturing the American coastline during family trips along the east coast. 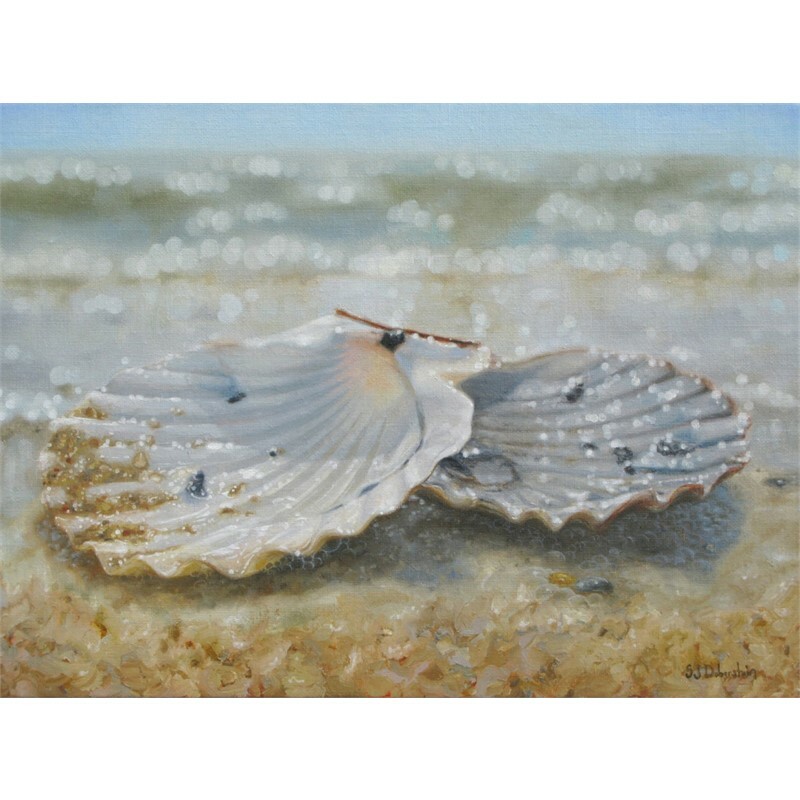 She continues to visit the United States as often as possible, finding inspiration in the beauty of its coastal areas for her vivid paintings of seashells, shore birds, and crabs. 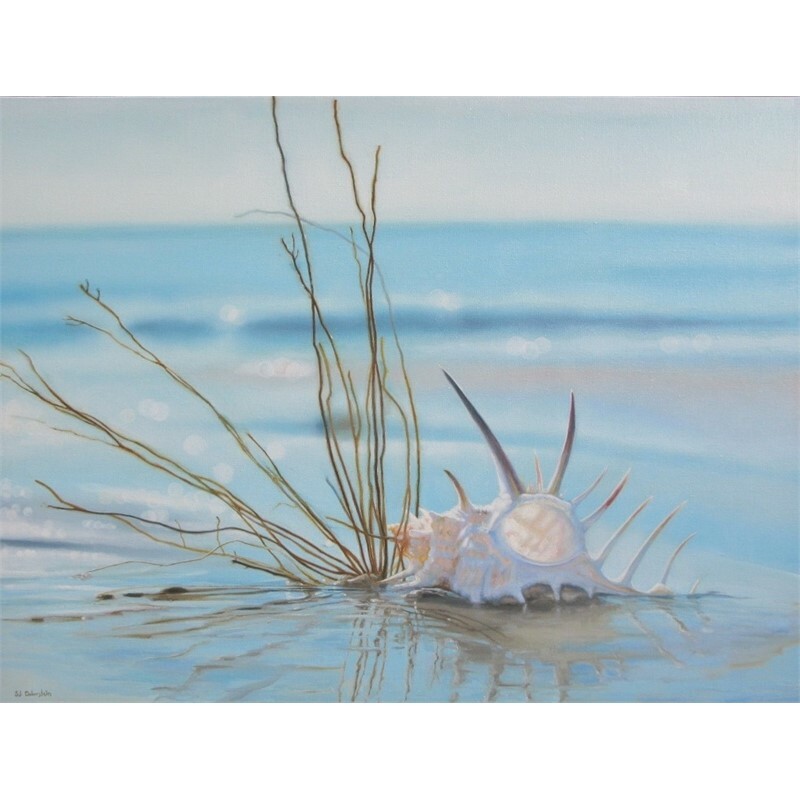 SaraJane's painting style ranges from traditional representational to contemporary realism, and her work reflects a fascination with the natural world and its transformations. 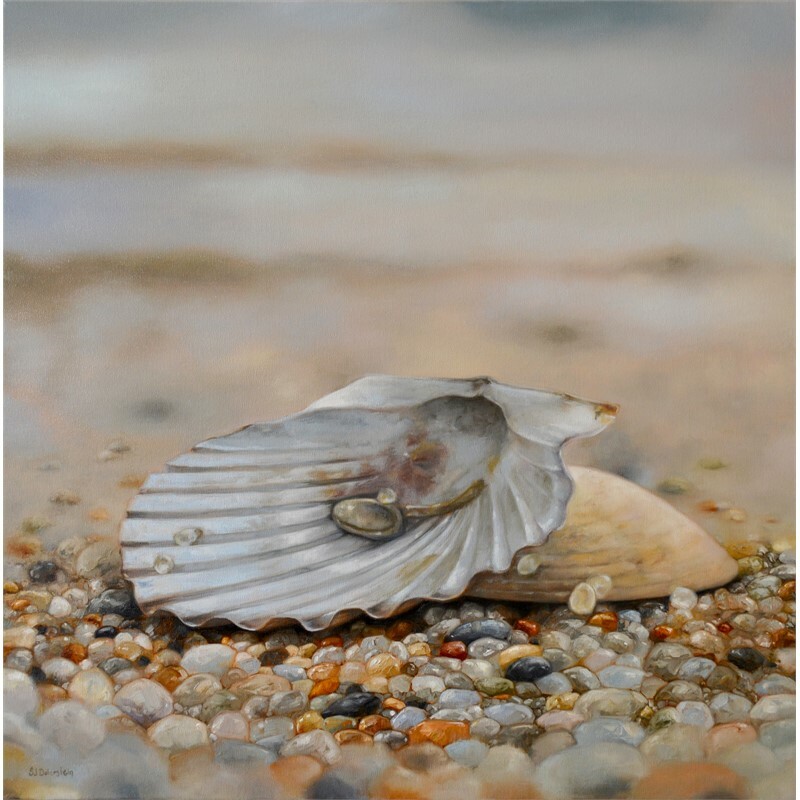 Whether her subject is a glossy cluster of cherries, the chipped paint of an antique, or the colorful jumble of seashells on a beach, her paintings capture the larger-than-life essence of everyday objects and scenes. Her playful, whimsical approach to her subjects is balanced by a technical mastery of paint, which combines to create detailed, thoughtful, and energetic compositions. 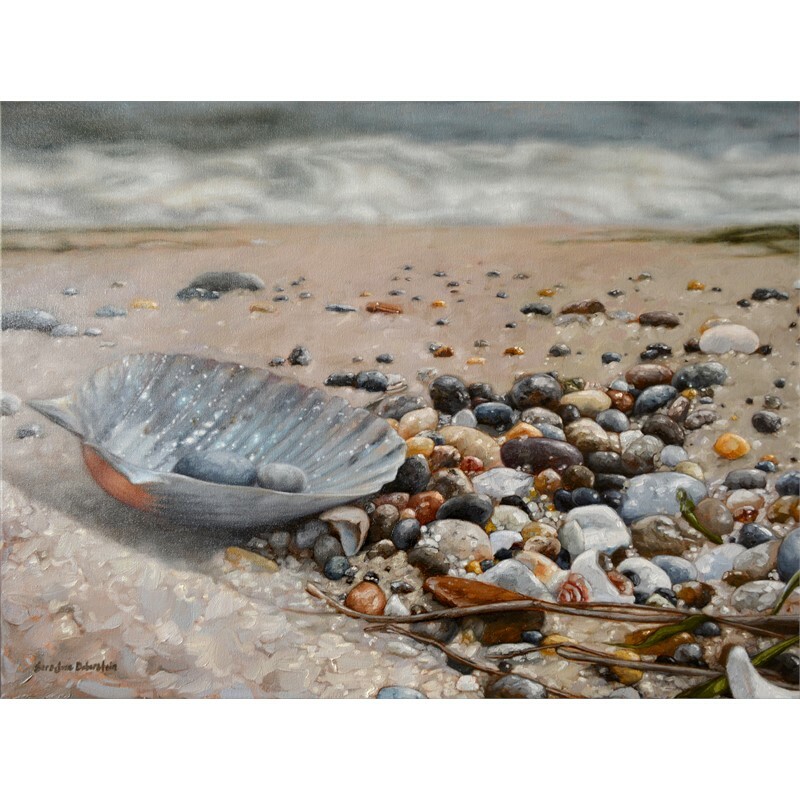 SaraJane is a Signature member of both the Oil Painters of America and the American Women Artists. 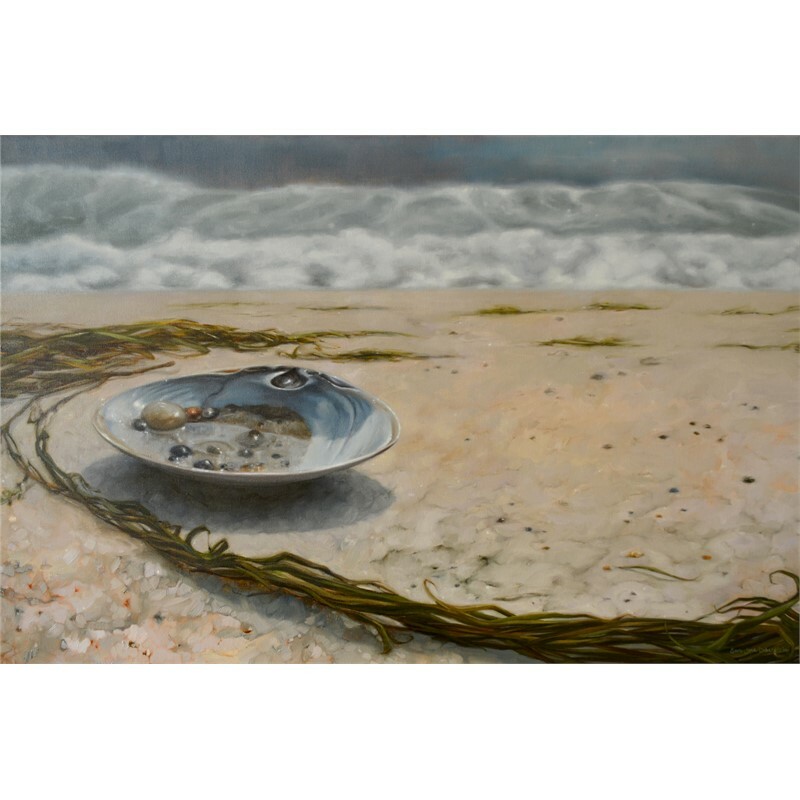 Her work has been included and won awards in many prominent juried exhibitions across North America including the Oil Painters of America, American Women Artists and Salon International. 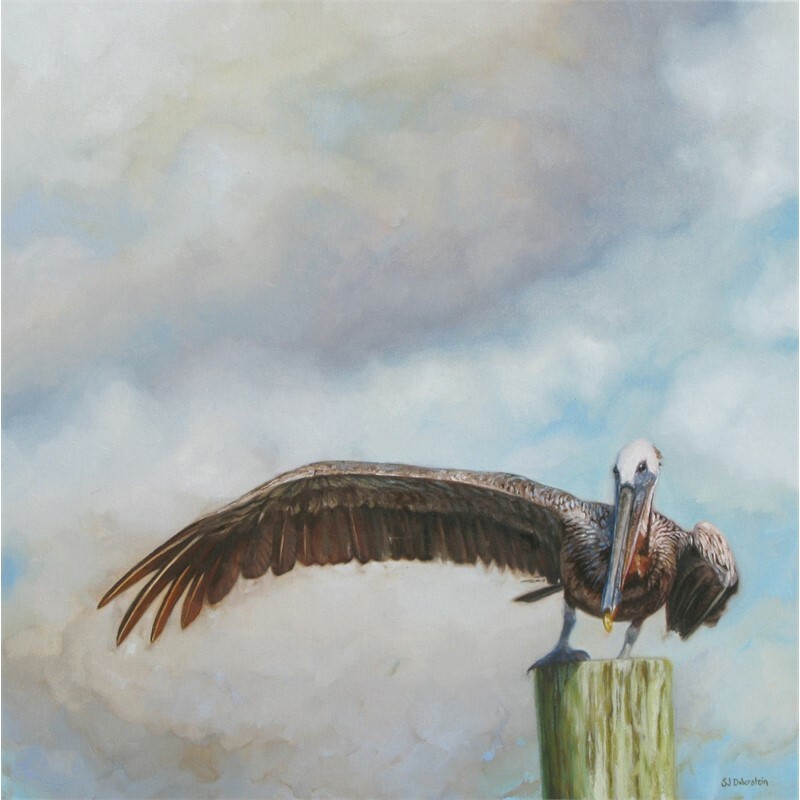 She has been featured in several publications, including Southwest Art's "21 Under 31", and “Start Your Collection”, American Art Collector and International Artist Magazine.